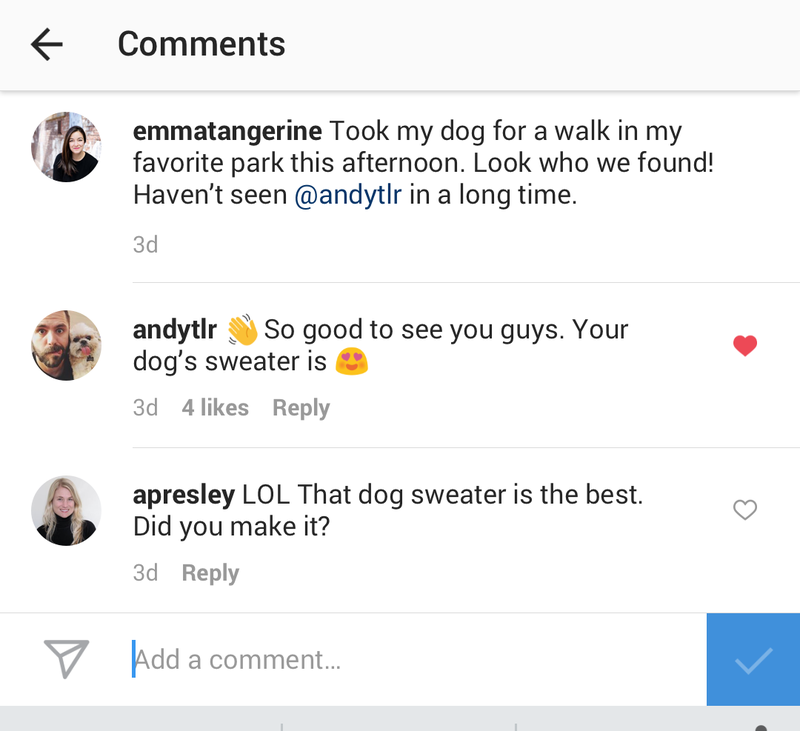 Instagram just updated its comments so users can like each other's comments on posts, the Facebook-owned company announced on Tuesday. The app is also adding the ability to turn off commenting on specific posts and remove followers from private accounts without using the block button. All of the changes started to roll out as of Tuesday this week, but Instagram says it should take a couple weeks to show up to everyone. 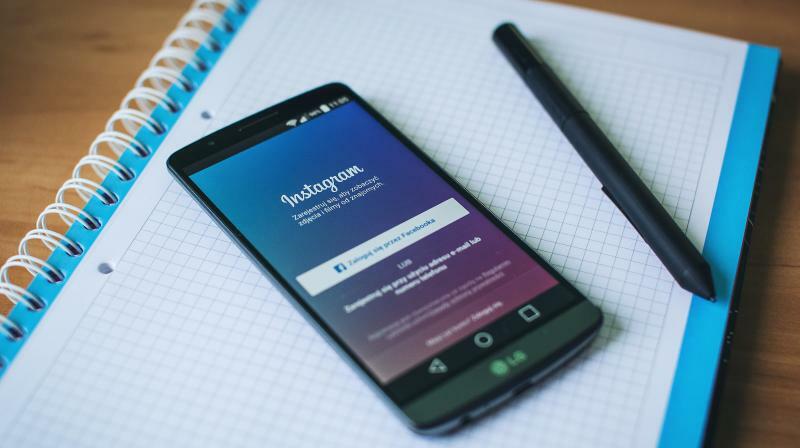 In a blog post on the instagram website, Instagram CEO Kevin Systrom said the ability to like comments helps Instagram users "show support and encourages positivity throughout the community." Just as you would "like" a regular post on Instagram, you can like a comment by tapping the heart next to it. Like counts are displayed underneath the comments as well. Unlike Facebook, Instagram says "liking" a comment won't impact where it appears on a particular post, though the addition of likes certainly opens the possibility of ranked comments in the future. The app is also giving users more control over commenting with the ability to disable comments on specific posts. Instagram previously had a version of this tool available but only to certain verified accounts. 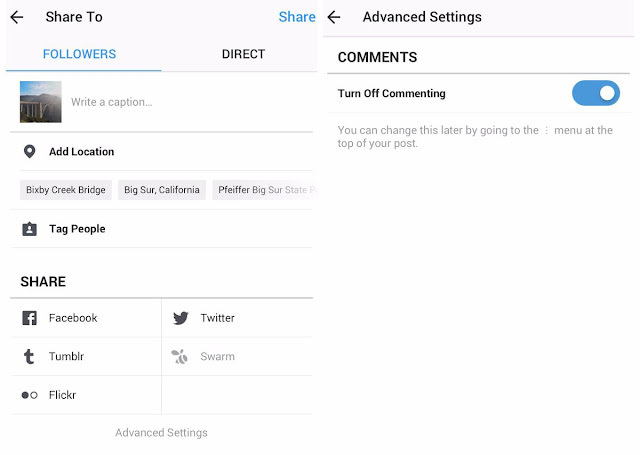 With its new update though, any account can disable comments for a post by tapping into the new "advanced settings" menu before they post their photo or video. Finally, Instagram is adding the ability to remove a follower without blocking them — if you have a private account. Previously, the only way to prevent someone who followed you from viewing your posts was to block them. If you remove someone as your follower, they won't get a notification (blocking also doesn't trigger a notification). Systrom said Tuesday the updates are part of the company's ongoing effort to make Instagram a "welcoming and safe place for everyone," highlighting previous updates around comment filtering and support tools for users with mental illness as other recent improvements.